The biggest island in the United States is a tropical paradise where you can swim , hike and explore volcanoes. Hawaii Island, often referred to as Hawaii’s Big Island, has stunning landscapes, idyllic beaches and a fascinating history. The island is comprised of five volcanoes that rise out of the Pacific Ocean, and together they create a mass nearly twice the size of the remaining Hawaiian islands combined. 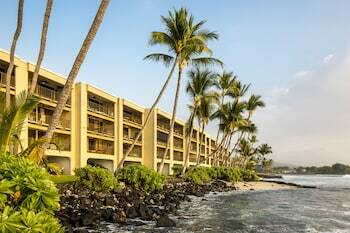 Hawaii Island has two major towns, Hilo and Kailua-Kona, as well as a number of popular resort regions. Swim or dive in the clear blue water, hike through tropical rain forests or enjoy a round of golf as you relax at the popular holiday destination. Swim with local marine life, including turtles, dolphins and tropical fish, at some of the state’s most iconic beaches. 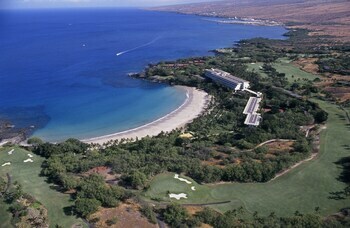 The Kohala Coast has some of the most popular beaches on the island, including Mauna Kea Beach and the Hapuna Beach State Park. The island was once the home of the Hawaiian royals, and so has a rich history. Visit archaeological sites, including the Kaloko-Honokōhau National Historical Park and Pu'uhonua o Hōnaunau National Historical Park to discover the traditional customs and culture of the area. Rent a car to see the island, as public transportation is limited to the larger towns. 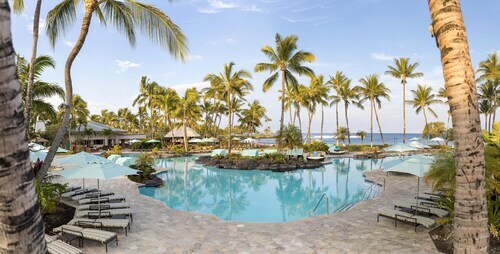 Rental operators can be found at both of Hawaii Island’s international airports, and from the Hilo and Kailua-Kona townships. Driving is the easiest way to travel across the island to visit all of the major attractions, including the remote Pololū Valley Outlook, and the Hawaii Volcanoes National Park. Hawaii Island’s location in the Pacific Ocean means it enjoys a tropical climate, with the west coast known to receive more than 300 days of sun per year. The winter can bring rough winds and large swells, making it a popular surfing destination, but the temperature remains warm. 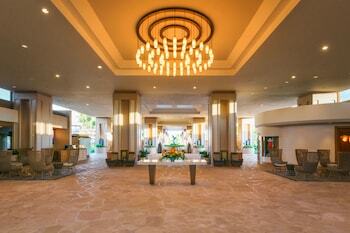 December through March is the busiest time and accommodation is known to sell out in advance. Hawaii is located approximately 2,000 miles (3,219 kilometers) from the U.S. mainland in the North Pacific Ocean. 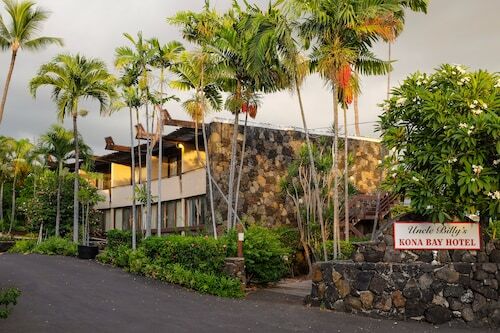 This ancient Hawai’ian haven on the Kona coast sits on a beautiful shoreline dotted with temples, schools of magnificent manta rays and luxurious resorts. 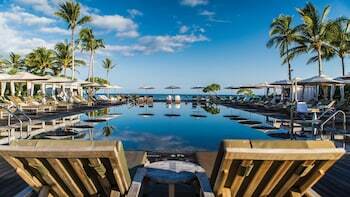 Visit this Kohala harbor town to enjoy excellent fresh seafood and art galleries, surf clear swells rolling into the harbor and see an ancient Hawai’ian temple. Make the journey up this gigantic dormant volcano for an impressive view. Drive around the crater of an erupting volcano and learn about the cultural importance of lava to the ancient Hawaiians. Snorkel with tropical fish and swim with sea turtles at this great dive location. Get off the beaten track to discover one of Hawaii’s most serene stretches of coast. Discover ancient Hawaii at this historic settlement. Visit the historic walled refuge of Hawaiian lawbreakers, the only place on the island where their lives would be spared. Hike, kayak or take a boat cruise to the monument celebrating the life of the famous British explorer. Discover the origins of Hawaii’s vibrant flora at this peaceful botanical garden. 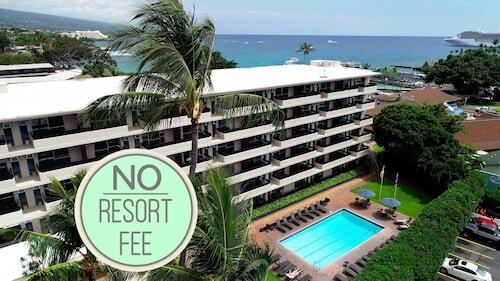 At this former royal vacation home and museum, view original handmade koa furnishings and watch free folk concerts. Visit what was once the most expensive hotel ever built, one of the first resorts in the region. 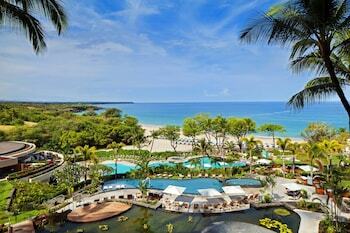 Walk across the white sand of this idyllic beach to reach the warm Hawaiian waters beyond. The most picturesque waterfall on Hawaii’s Big Island is easily accessible, with a stroll through beautiful rain forest. 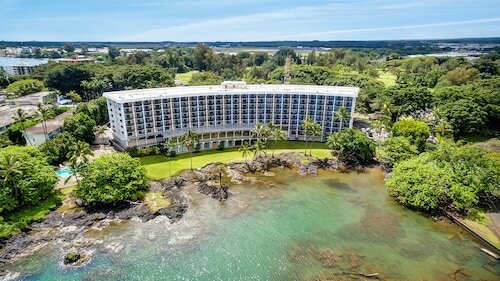 This serene Hilo bayfront park offers the serenity of a Japanese garden, a lush canopy of banyan trees and beautiful views from a sacred ancient Hawai’ian island. Discover a world of marine science and one of the best swimming spots in the Hilo region at this family-friendly beach park. At the northern tip of the island you’ll find one of the most iconic views in the state as you look across this cascading valley. Uncover Hawai’i’s cowboy heritage in this picturesque ranching town, featuring historic estates, cultural venues and rolling green pastures with a mountain backdrop. Visit the oldest Christian church in Hawai'i to admire an example of architecture unlike any other on the islands and gain insight into the local religious history. Visit the original bronze tribute to Hawai’i’s most famous leader, King Kamehameha I, standing regally in North Kohala and ceremonially draped with fragrant leis. Relax beneath the palm trees, enjoy snorkeling, scuba diving or surfing, and discover ancient Hawaiian sites at one of the most idyllic beaches on the island. Nice hotel! We enjoyed the ☔️ rain! Nice people everywhere! Staff were awesome! 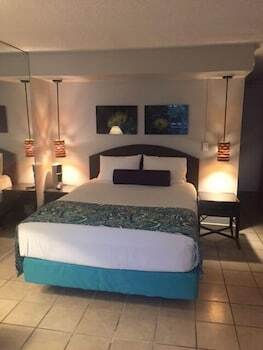 Rooms clean and location was great. The location to everything is unbeatable. The staff is very friendly and the view is priceless. We liked our room. Unique definately belongs to Hawai'i. The cliffsides of the ocean, the gardens, the old Hawaiʻi exsists. Pierre Elliott Trudeau Intl. - Kona Intl. Pearson Intl. - Kona Intl. Thu., 5 Sep. - Mon., 16 Sep.